ISBN 0-553-45621-0 Bill Bryson’s second, achingly funny book, retracing his own steps as a student backpacking through Europe, twenty years later. 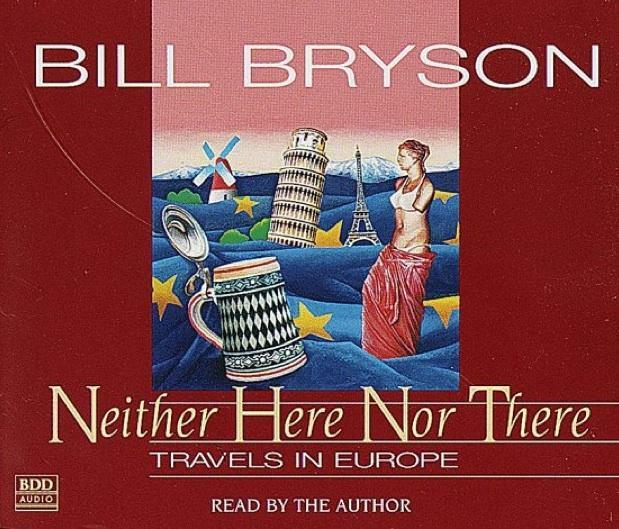 Neither Here nor There is a 1991 humorous travelogue by American writer Bill Bryson. It documents the author's tour of Europe in 1990, with many flash-backs to two summer tours he made in 1972 and 1973 in his college days. 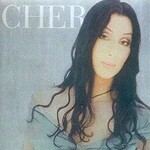 Bryson's trip begins in the winter, in Hammerfest, Norway, where Bryson's goal is to see the Northern Lights. He visits numerous locations throughout Europe, commenting on the various aspects of life in different parts of Europe, and comparing them to how he experienced them in his earlier visits. The book ends with Bryson reaching Istanbul, Turkey, and contemplating on how the city is the gateway to Asia, even considering continuing his tour. Unlike Bryson's later books, Neither Here Nor There is marked by his solo observations; he does not seem to engage locals in conversation in his travels, nor is there as much detailed research about the history, flora and fauna of the places visited. In Neither here Nor there Bryson brings his unique brand of humor to bear on Europe as he shoulders his backpack, keeps a tight hold on his wallet, and journeys from Hammerfest, the northernmost town on the continent, to Istanbul on the cusp of Asia. Fluent in, oh, at least one language, he retraces his travels as a student twenty years before.